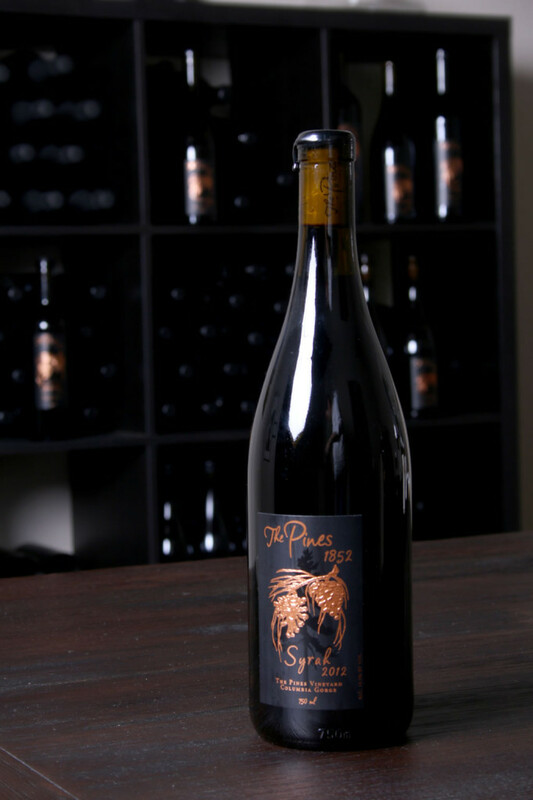 This velvety Syrah is from our The Pines Estate Vineyard in The Dalles. 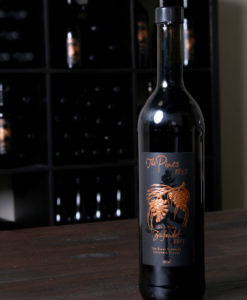 Deep garnet in color, this Syrah displays aromas of ripe, jammy berries, and cigar box. Take a sip and enjoy essence of marionberry, blueberry, nutmeg, and a hint of leather with a peppery finish. Our Syrah is delicious paired with grilled steak, smoked meat, and lasagna. 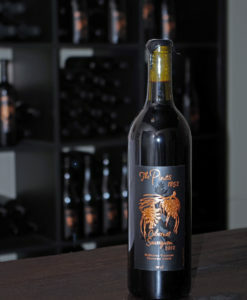 Purchase 12 or more bottles and get a 50% discount!